The knowledge you need to keep your firm looking good, avoiding the bad, and staying far away from the ugly. See how your firm stacks up. 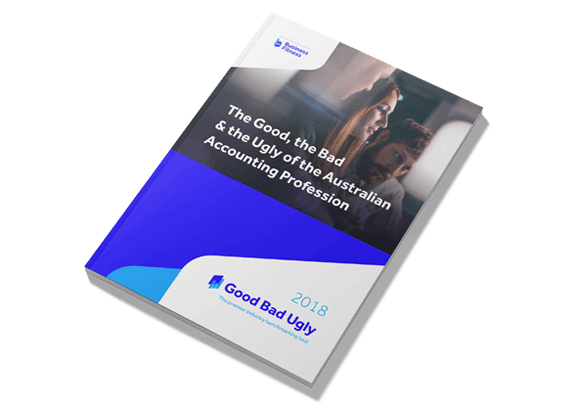 Our Good Bad Ugly reports are the Australian accounting profession’s most widely respected benchmarking tools. Since our first publication in 2002, we’ve literally been writing the book on what’s working (and what’s not) in accounting firms across the country. Each year, we survey hundreds of Australian accounting firms to get an insider’s look at what makes them tick. Our data covers firms of all sizes and revenue levels to give you the most comprehensive industry view available. 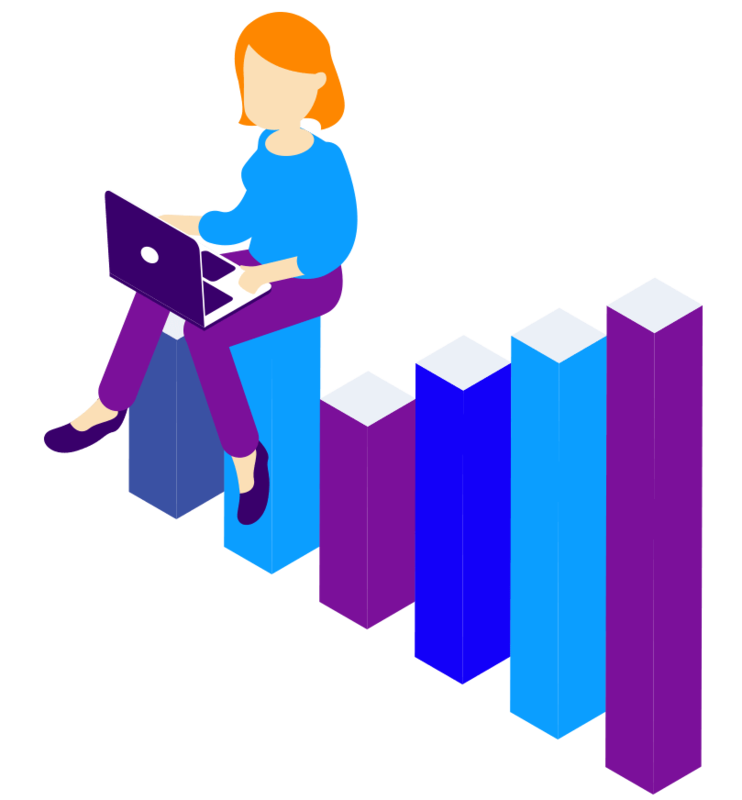 Our reports cover it all – from benchmarking KPIs to industry ‘hot’ topics, we collate the best and most relevant data to help you grow your practice. Each section of the report contains critical data analysis, insight from industry leaders and case studies of the nation’s highest-performing firms and their successful strategies. Get intelligent insights on how firms are working smarter to stay compliant, maximise efficiency and scale profitably. Our reports enable you to enhance your forward-planning across all areas of your business. We use the GBU report as our key piece of data to manage the strategic planning and performance of our firm. Find out what separates the Good from the Bad (and the downright Ugly) firms. 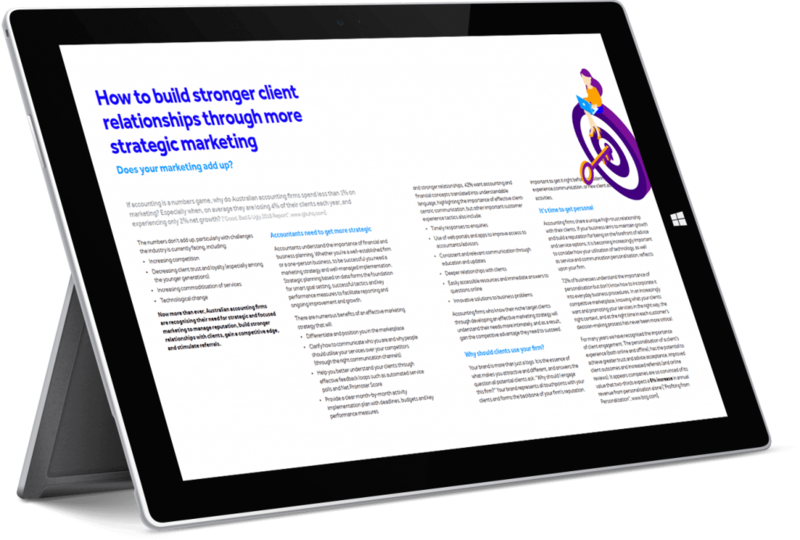 Packed with case studies, insightful analysis, and of course a wealth of juicy data benchmarking the key performance indicators that will make or break your firm in the next 5 years (or less), our reports are the secret weapon of high-performing firms Australia-wide. From sole practitioners to large, multiple partner firms (and everyone in between) our insights put you in the boardroom of hundreds of accounting businesses Australia-wide. Document management at its simplest. Online or server based. Creating beautiful and highly intelligent reports just got a whole lot easier. Templates and workflows to work faster and stay 100% compliant, always.